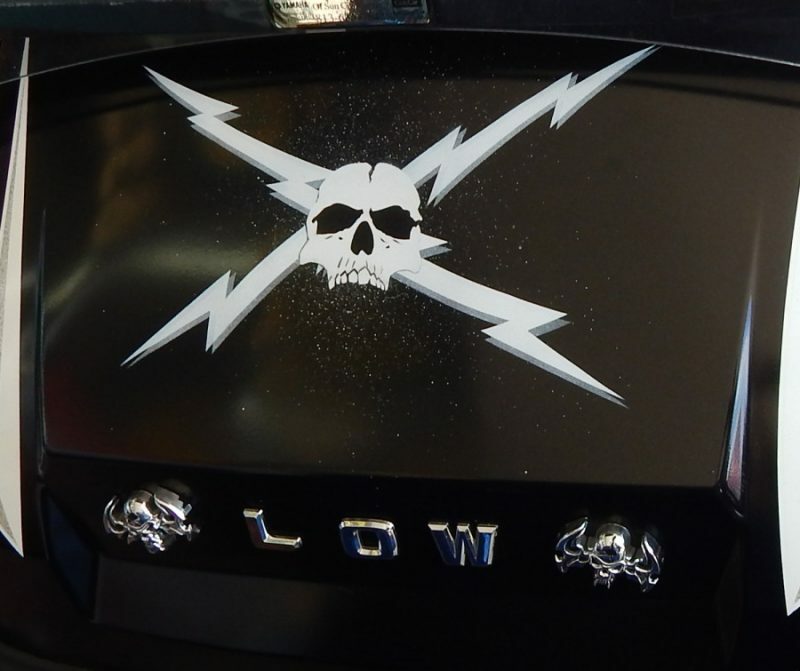 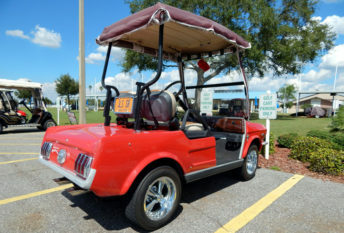 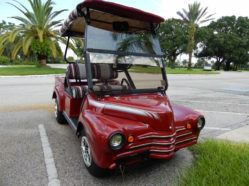 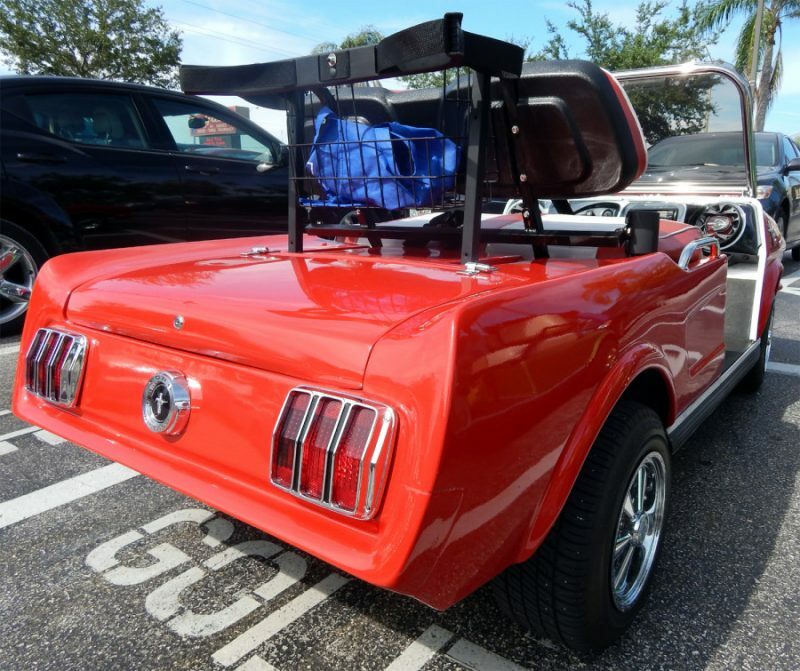 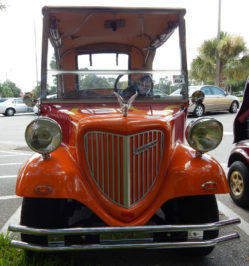 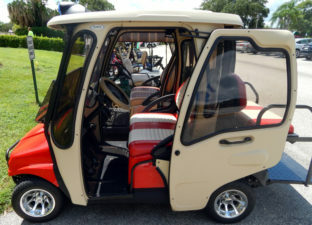 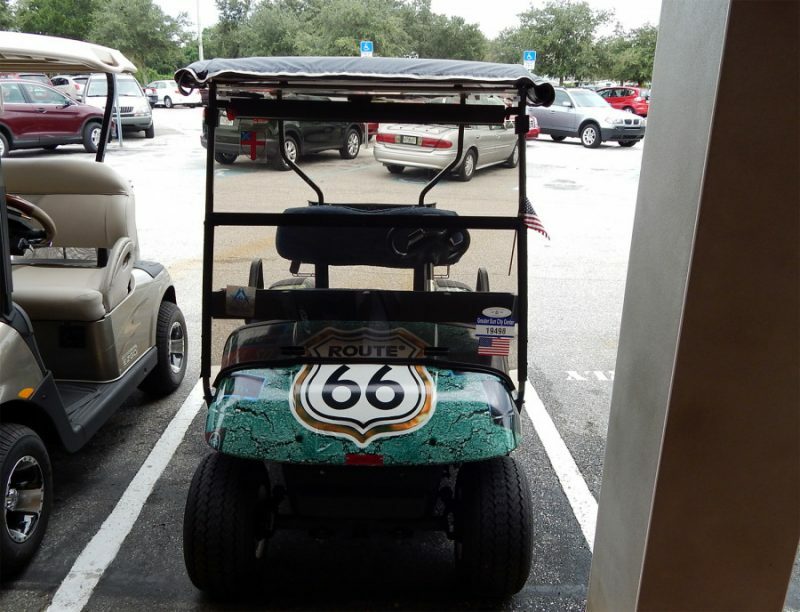 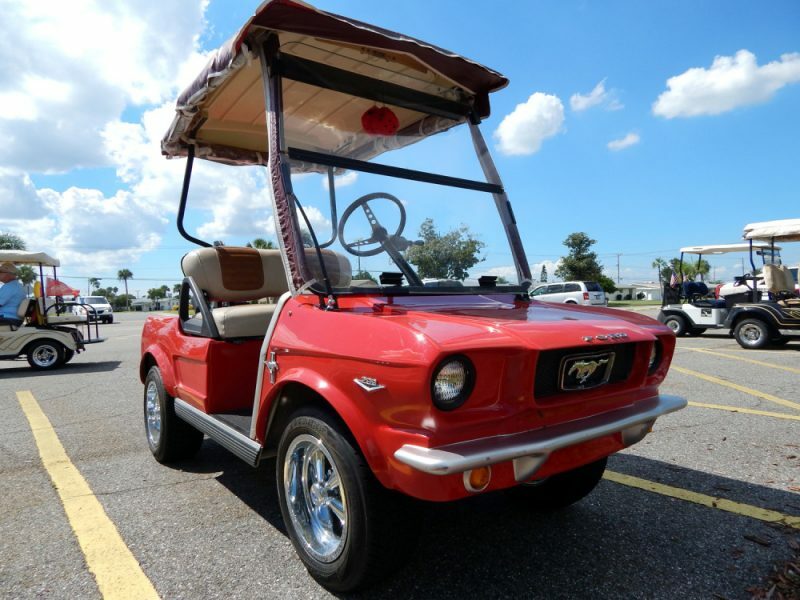 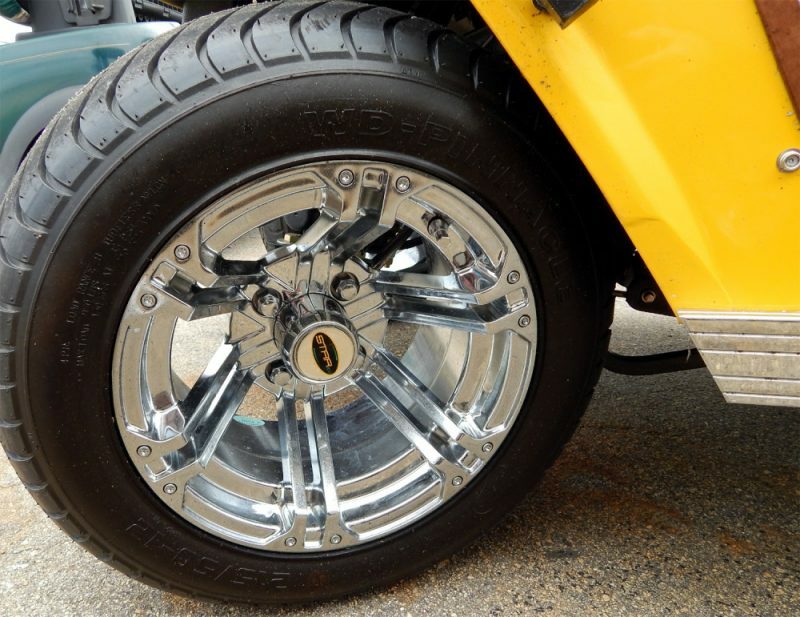 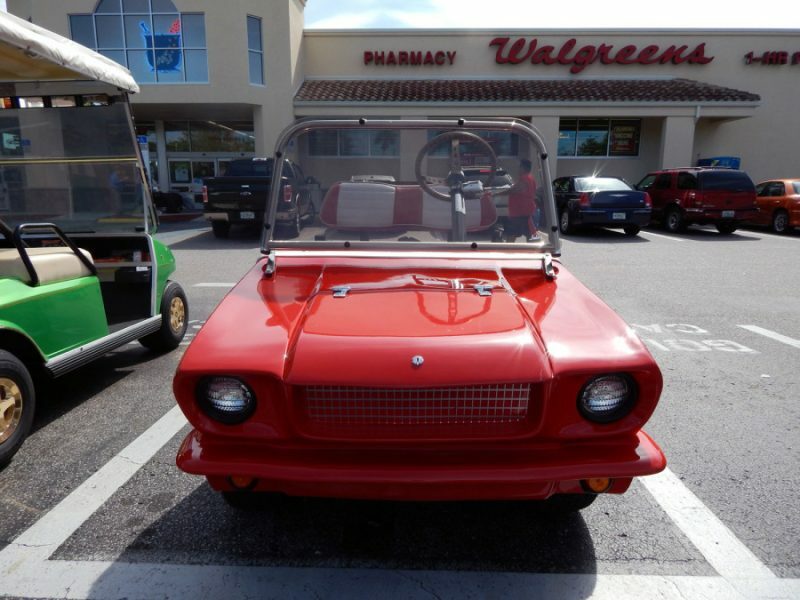 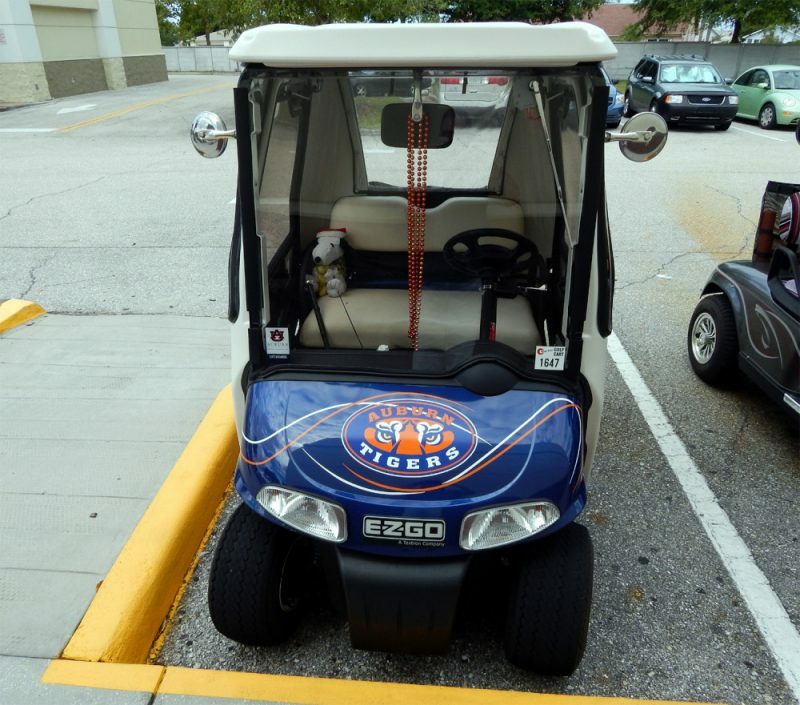 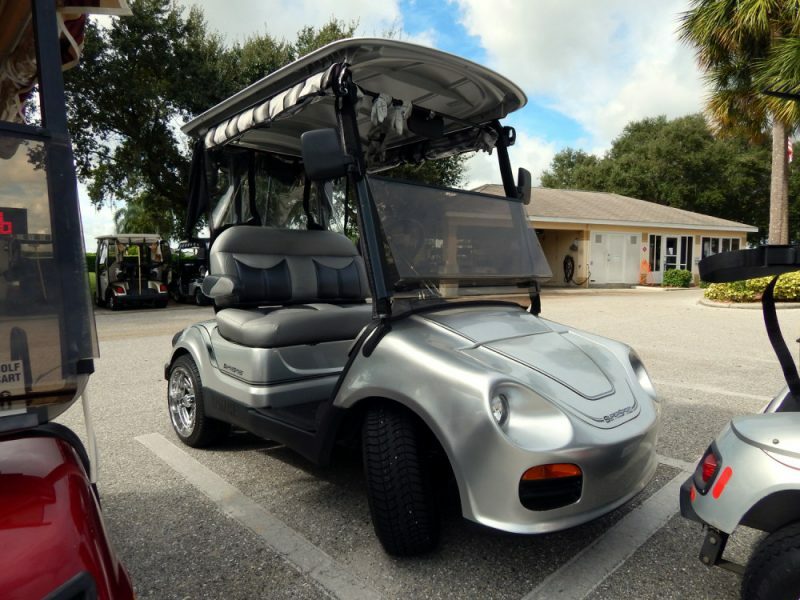 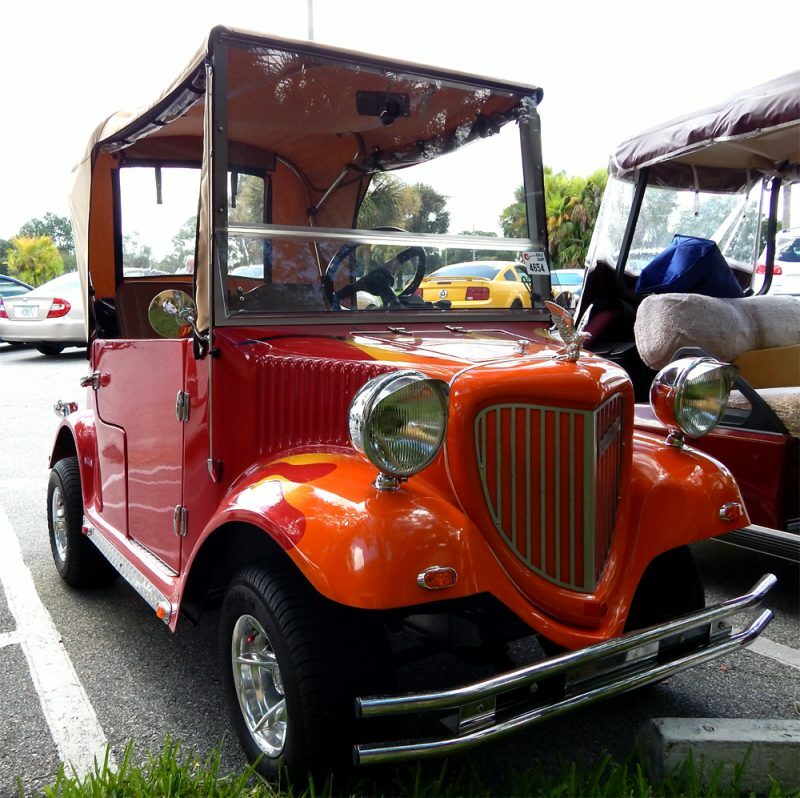 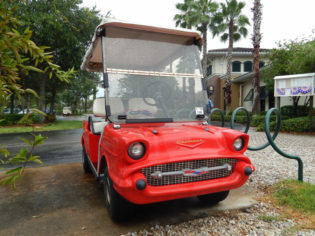 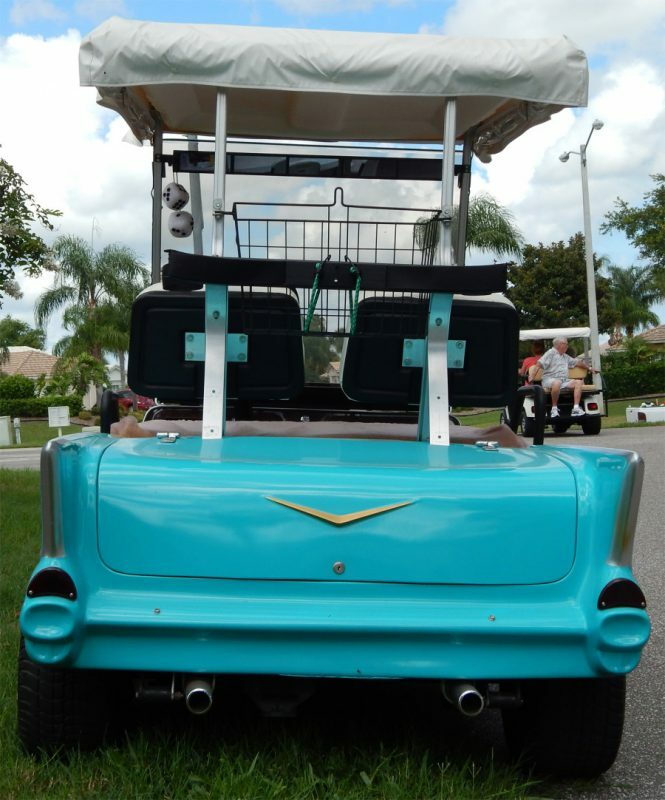 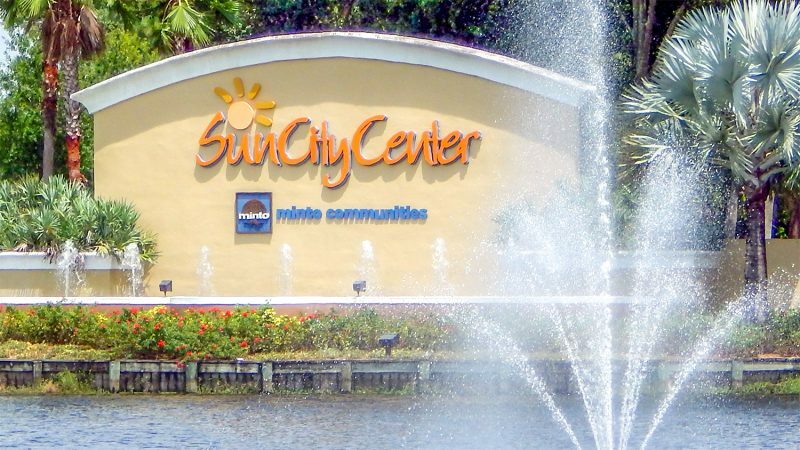 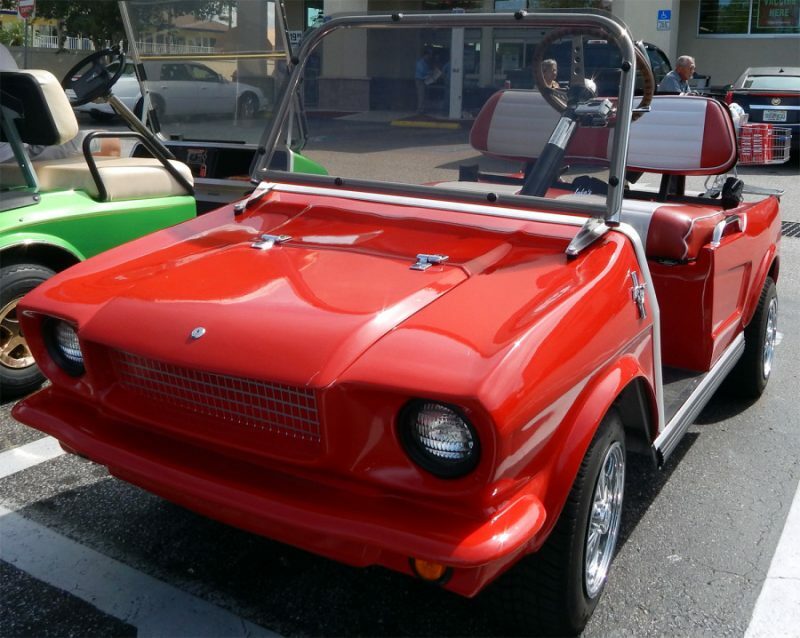 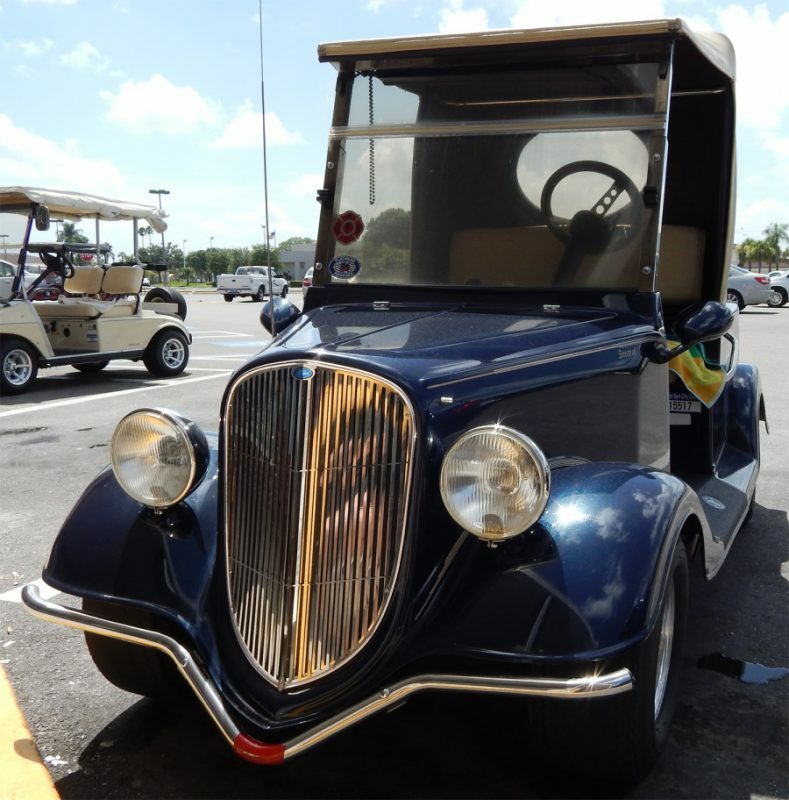 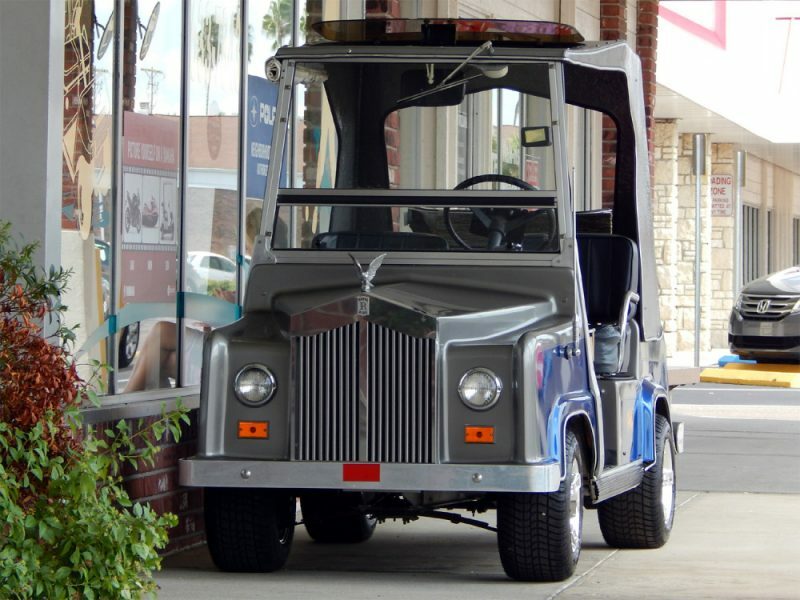 SUN CITY CENTER — These are some 2013 photos of a few customized golf carts that you will see when you come visit Sun City Center, Florida. 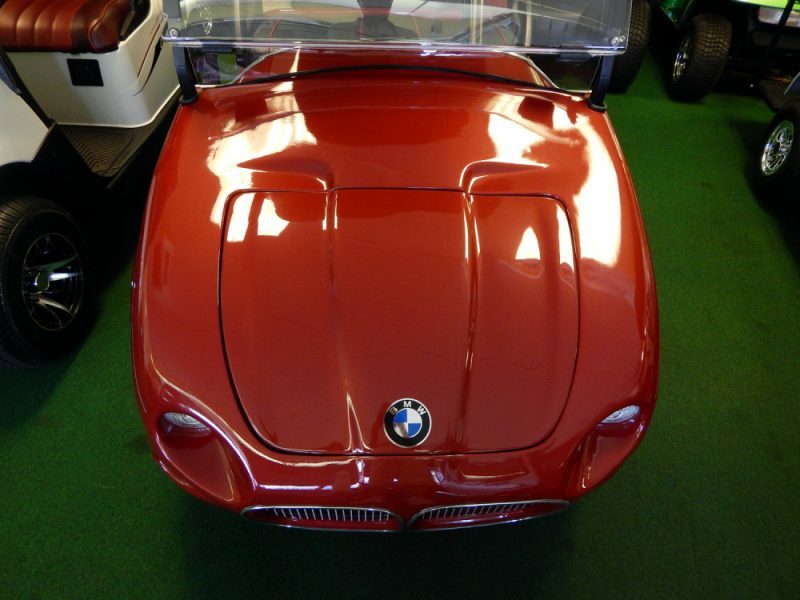 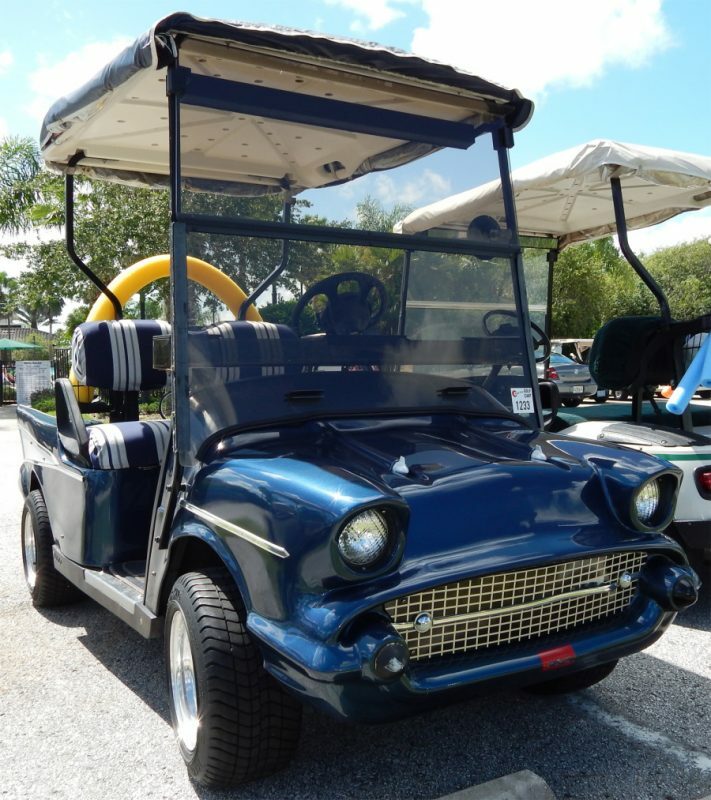 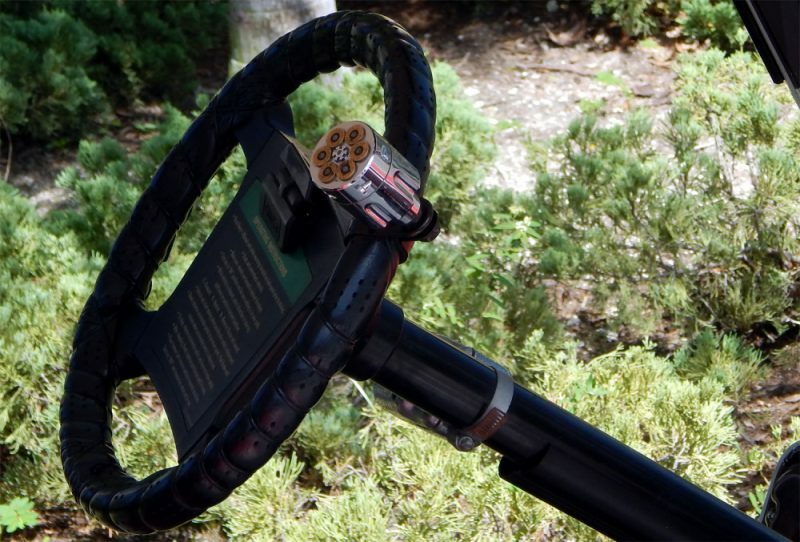 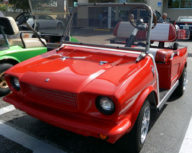 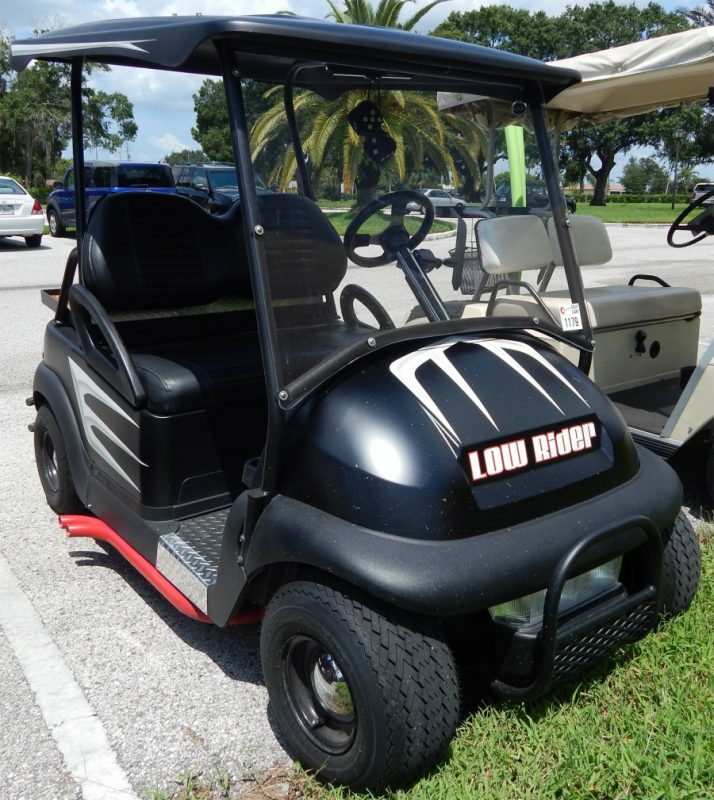 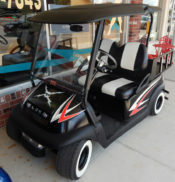 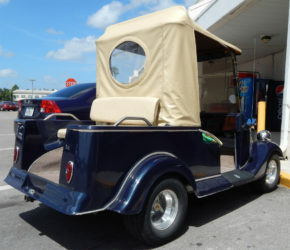 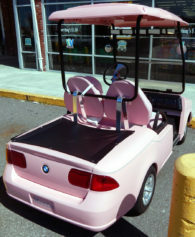 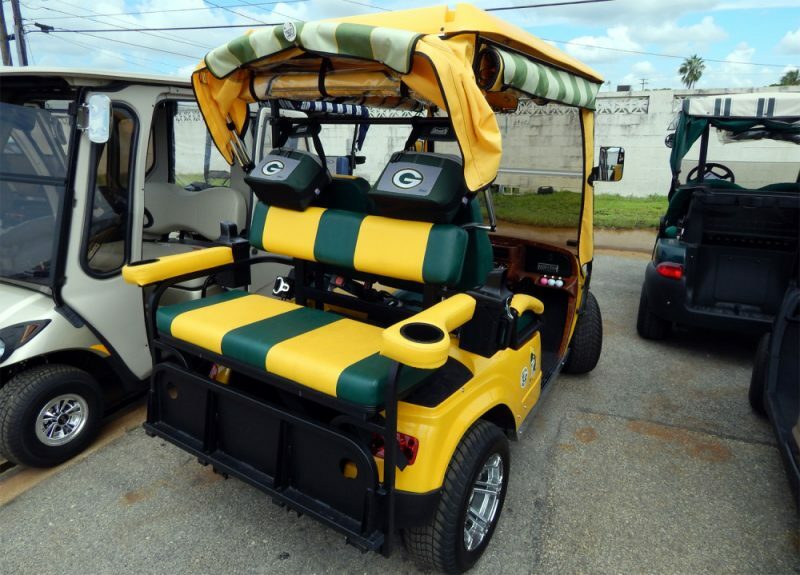 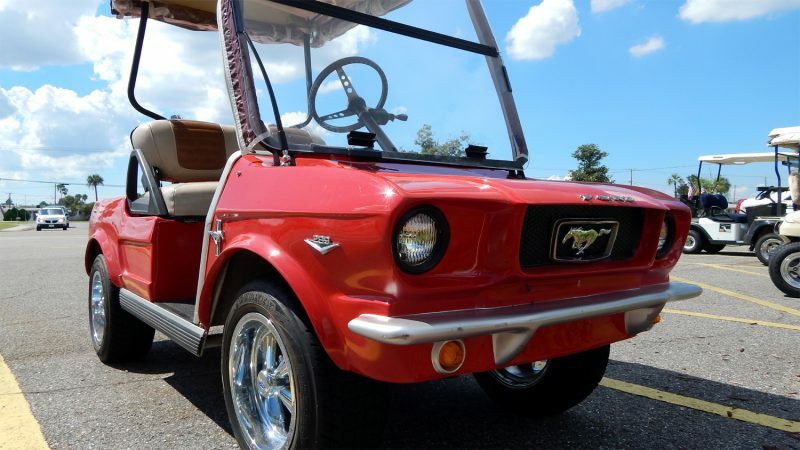 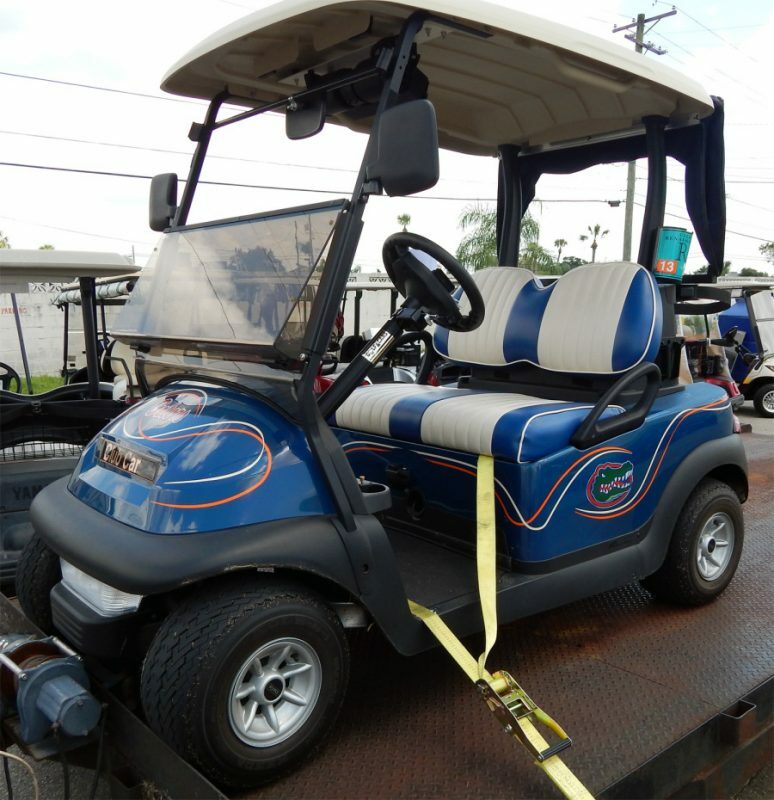 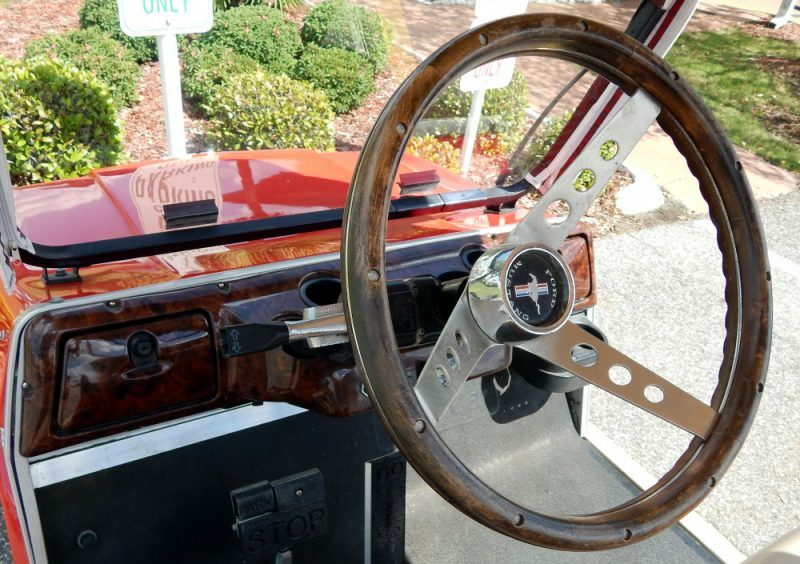 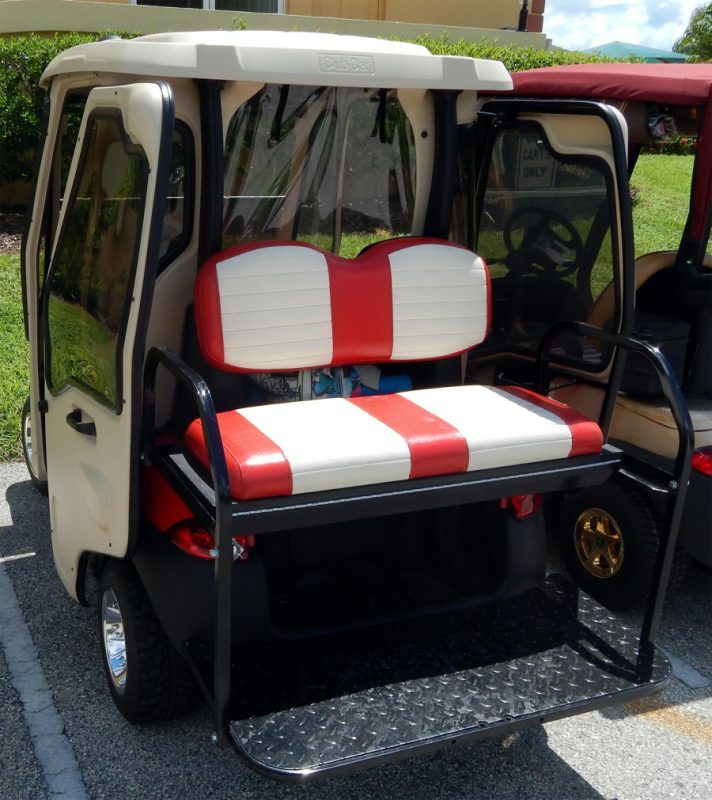 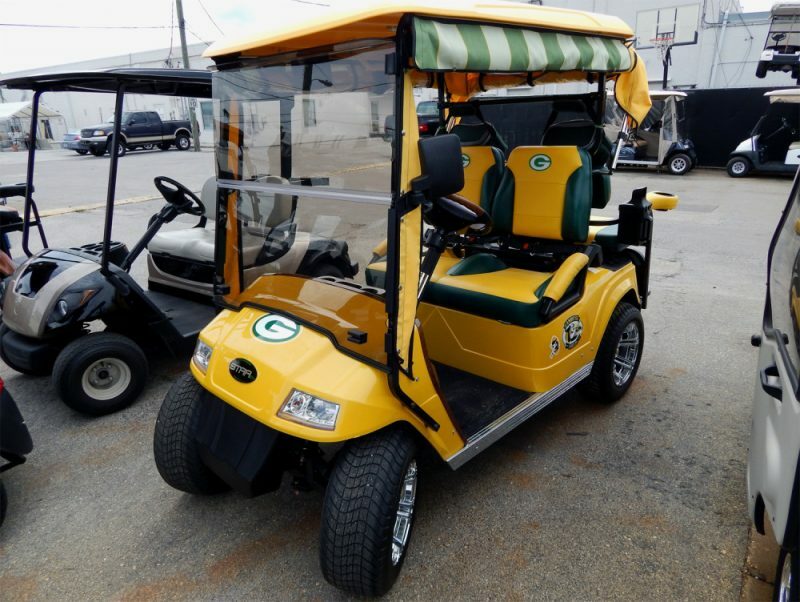 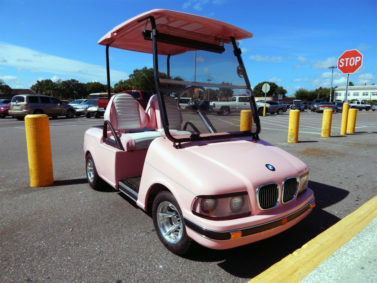 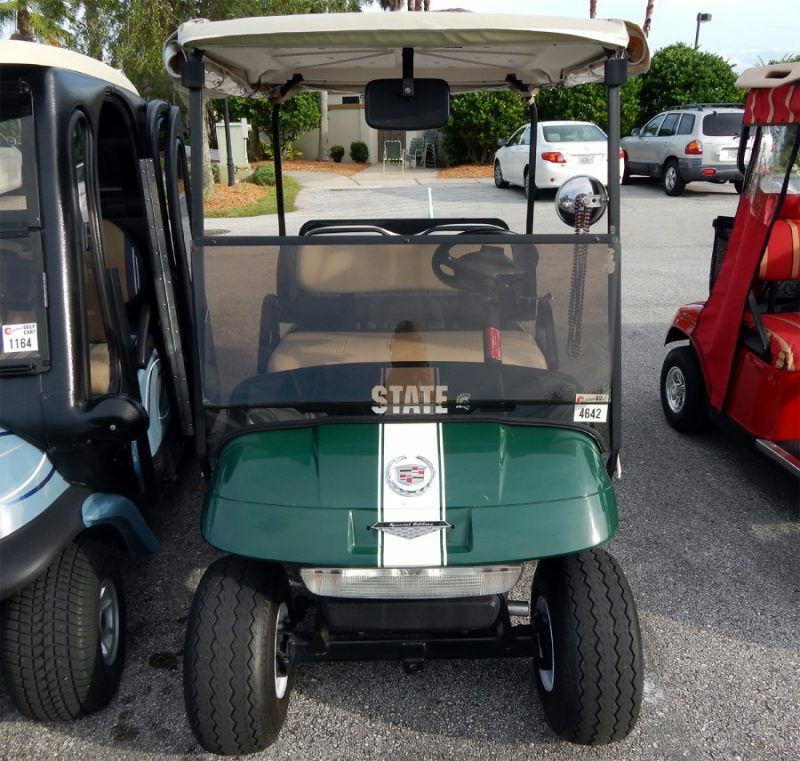 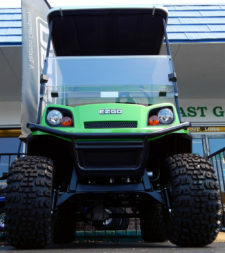 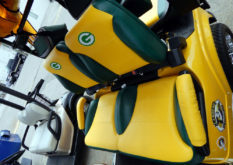 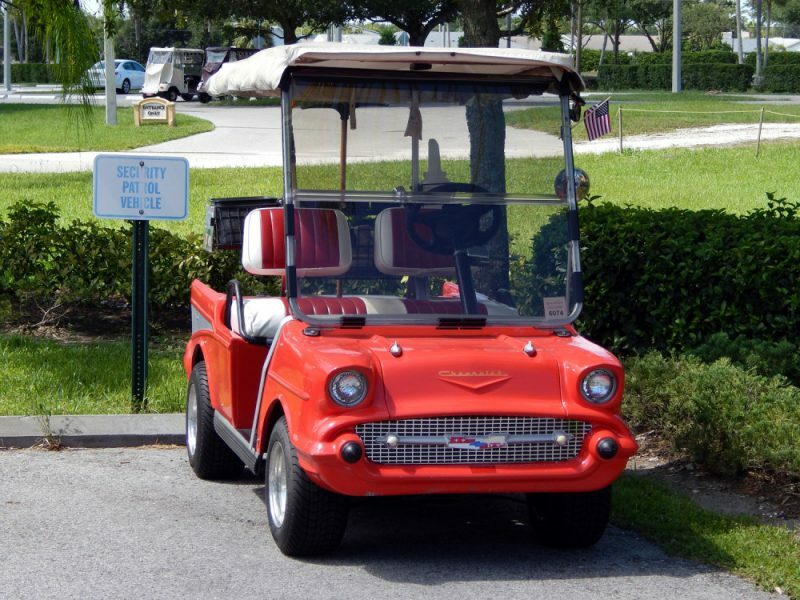 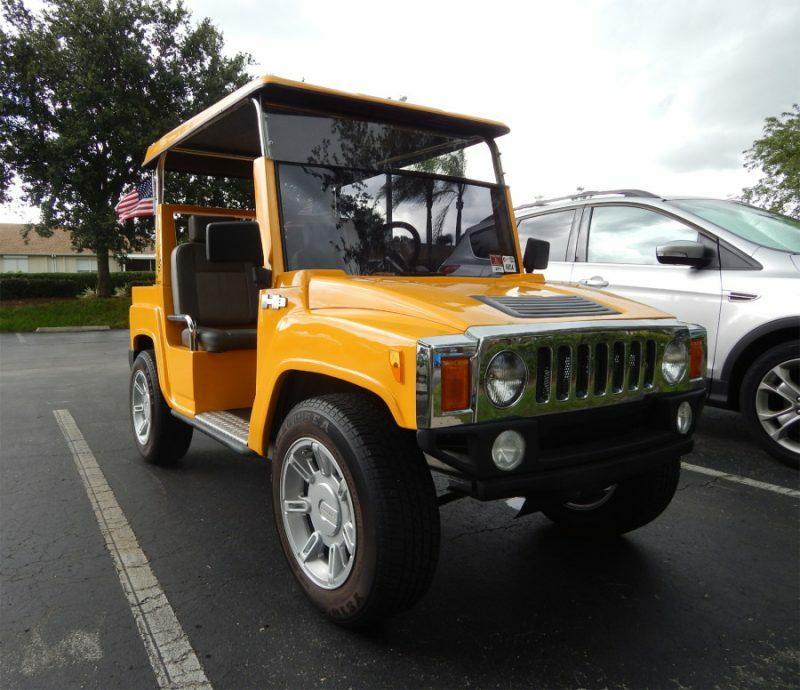 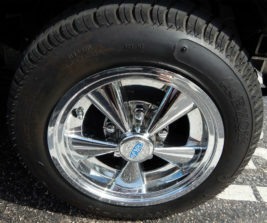 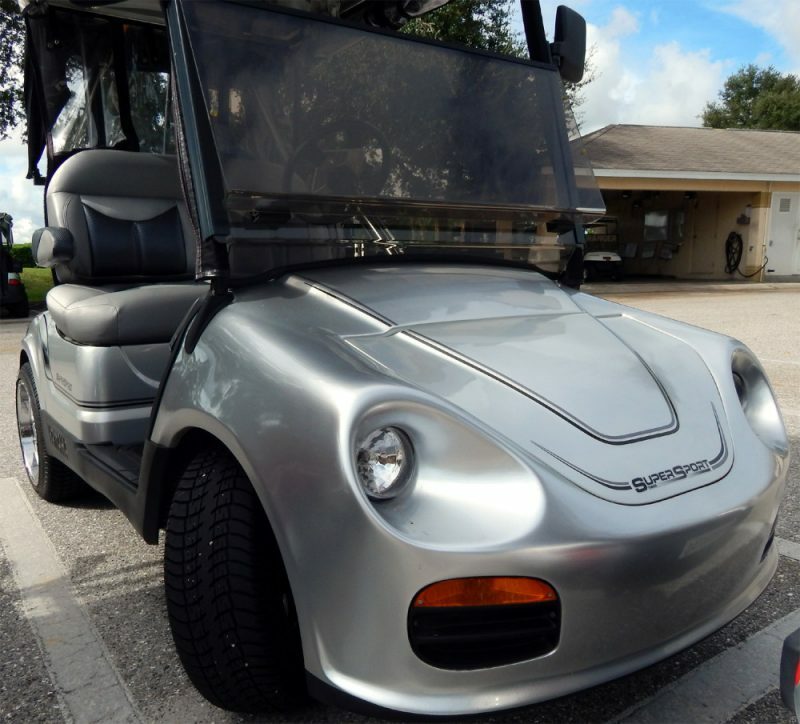 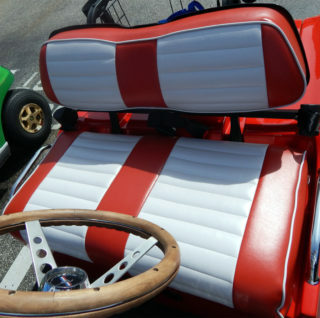 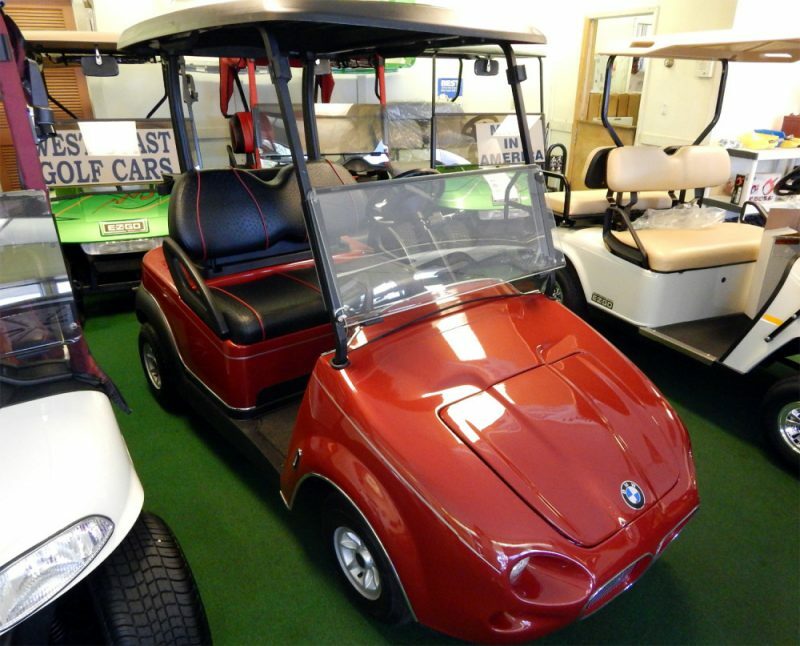 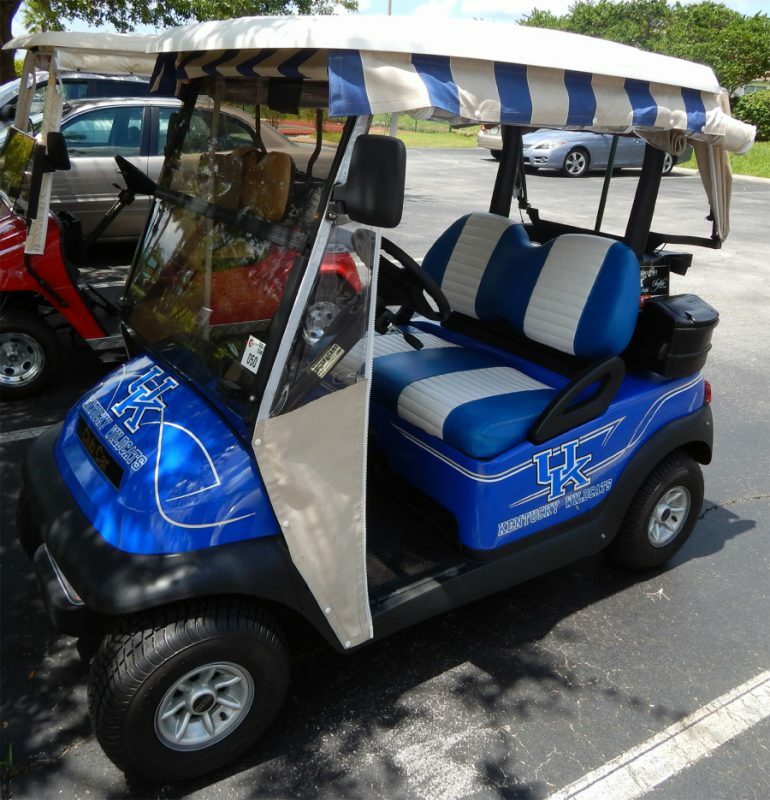 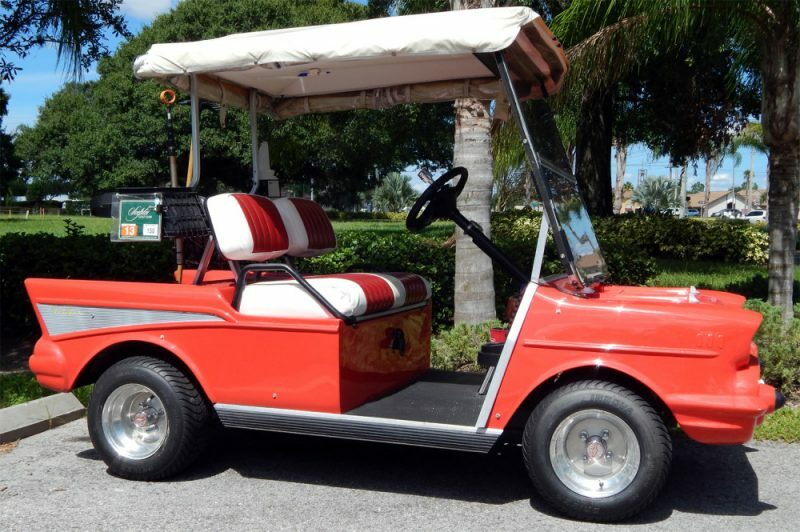 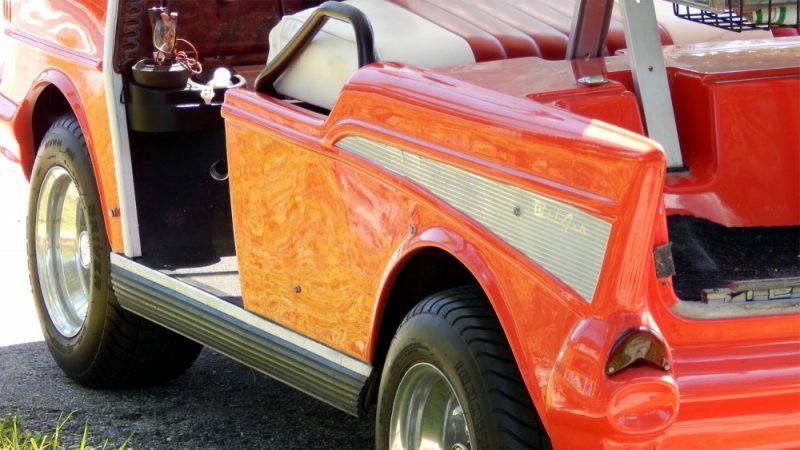 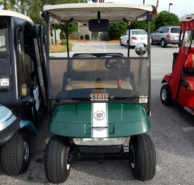 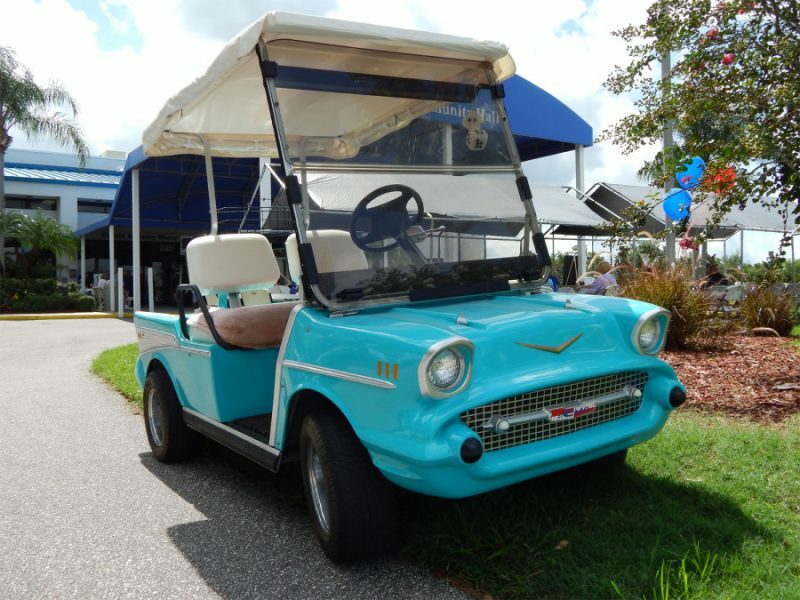 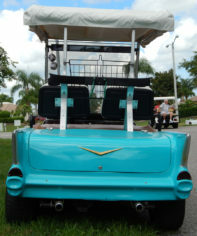 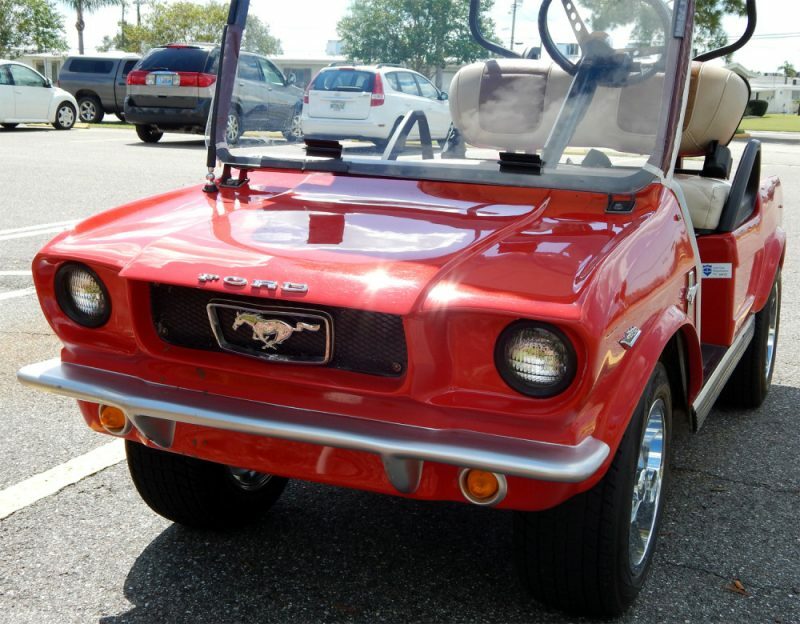 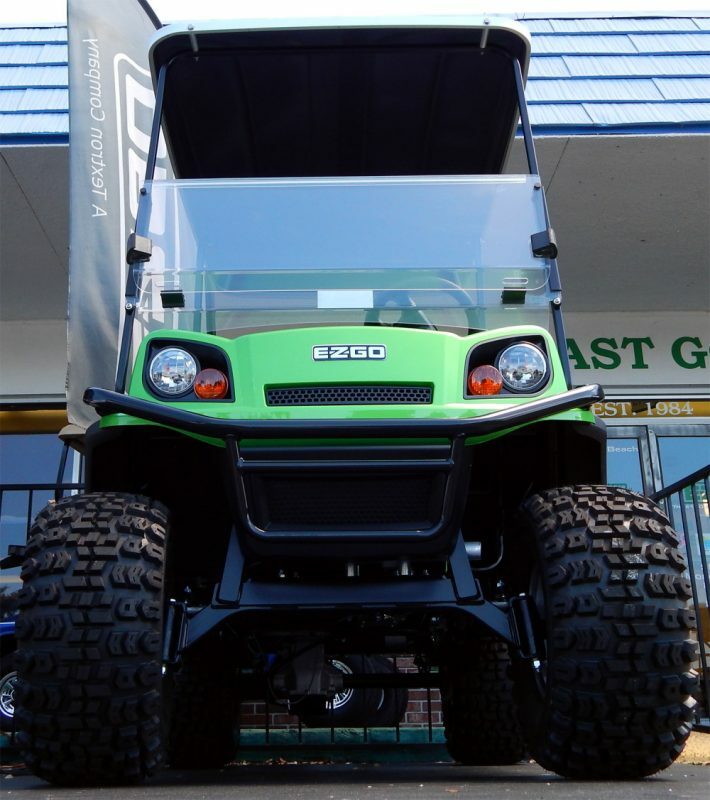 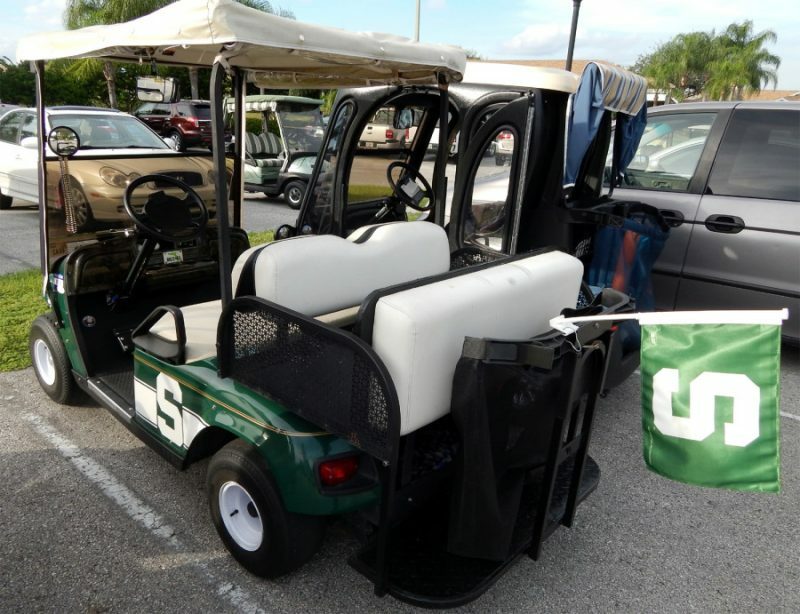 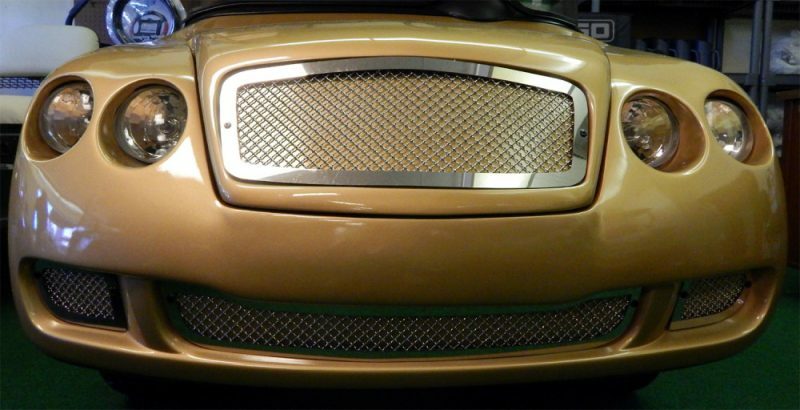 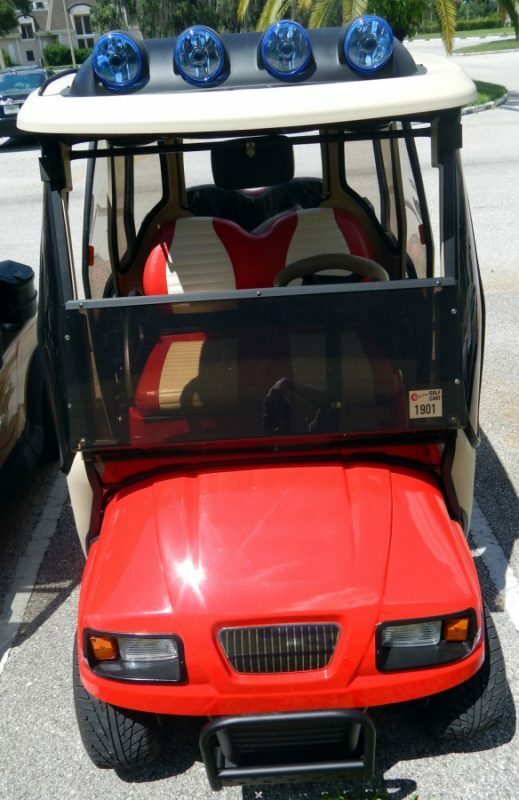 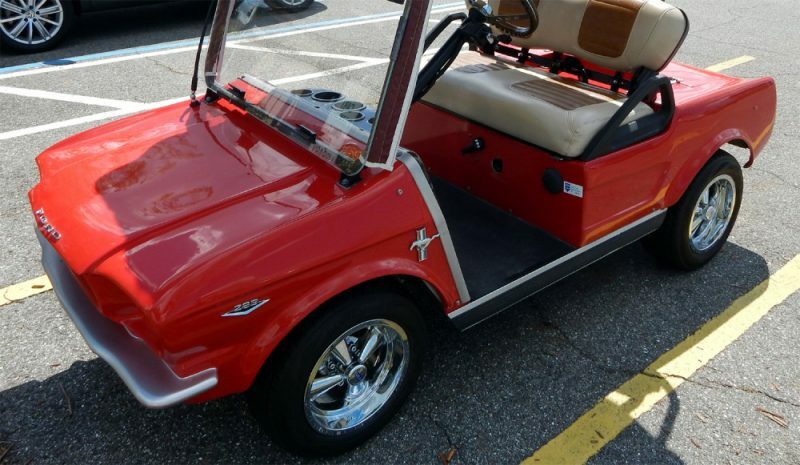 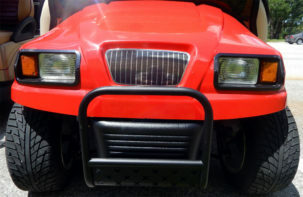 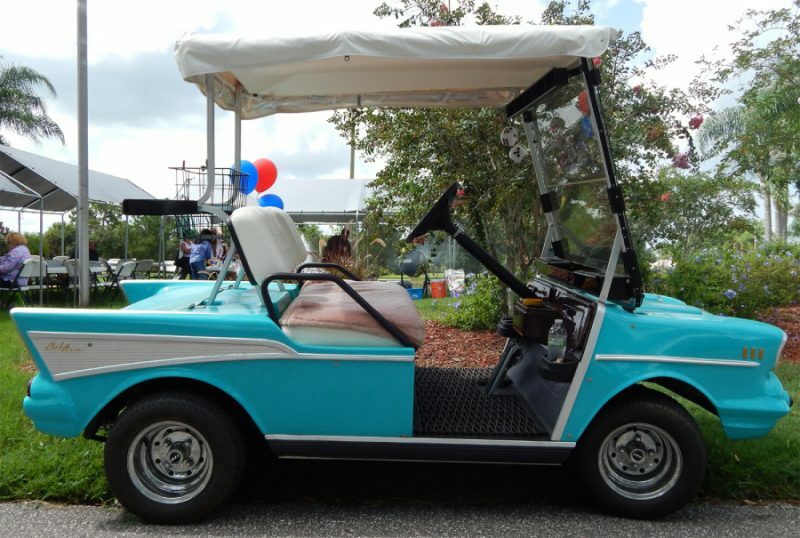 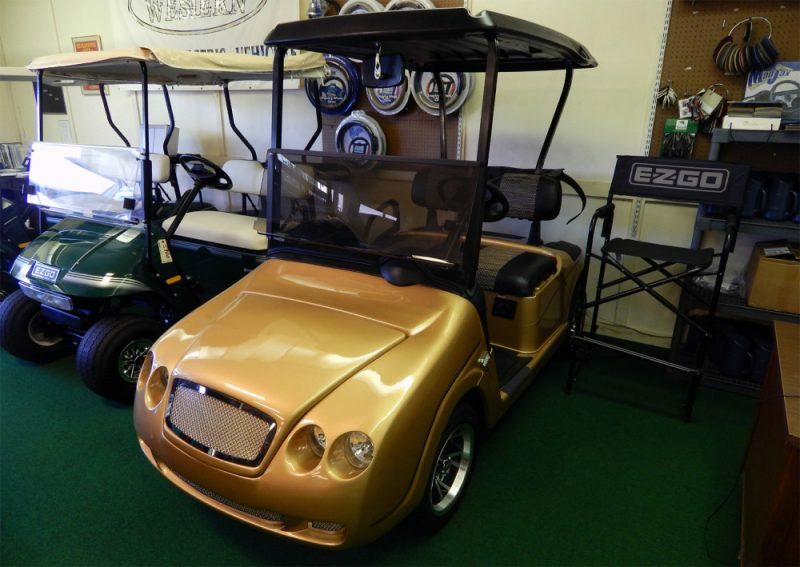 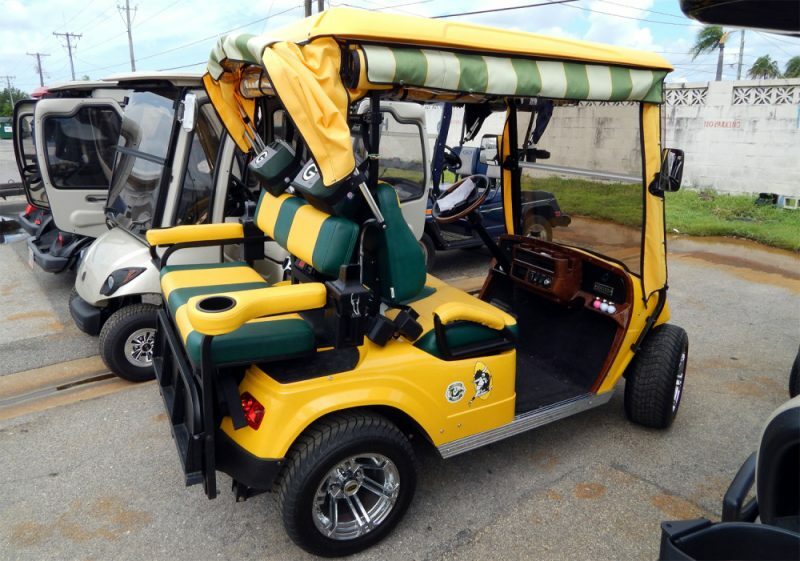 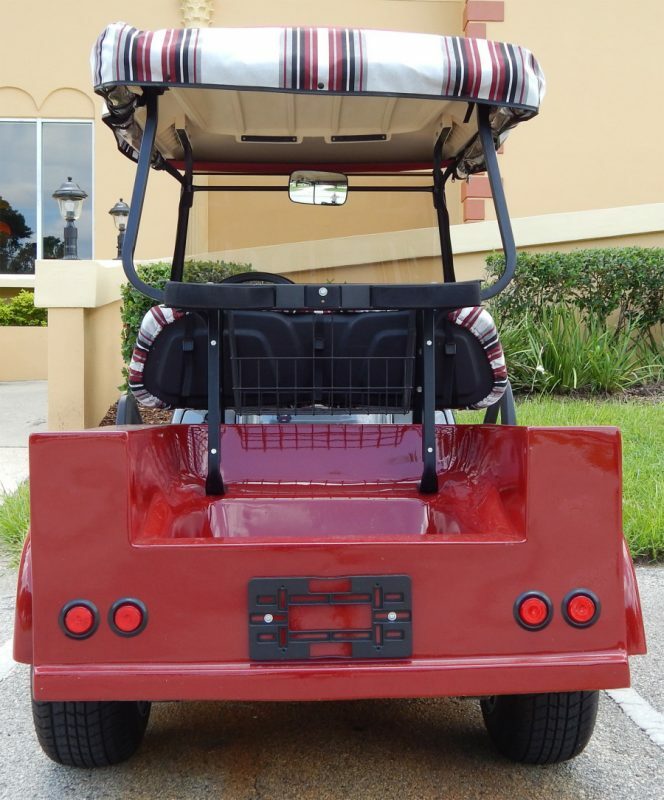 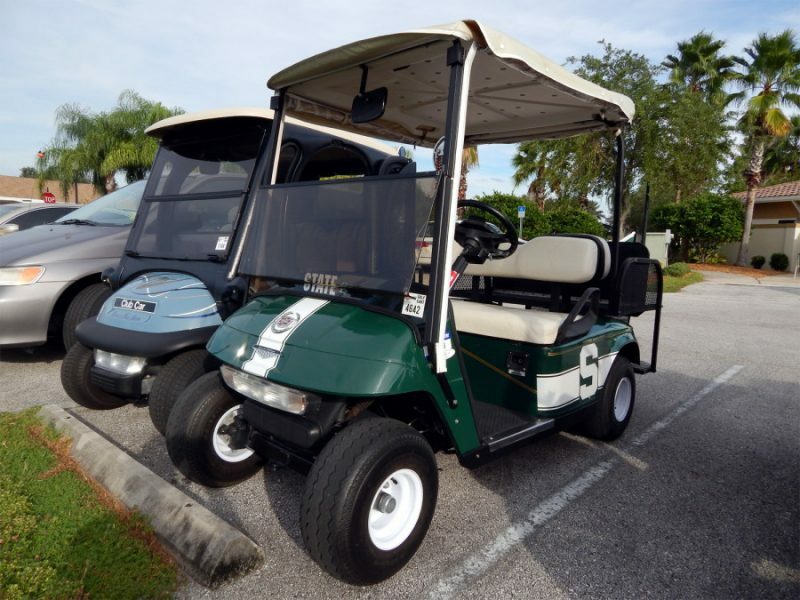 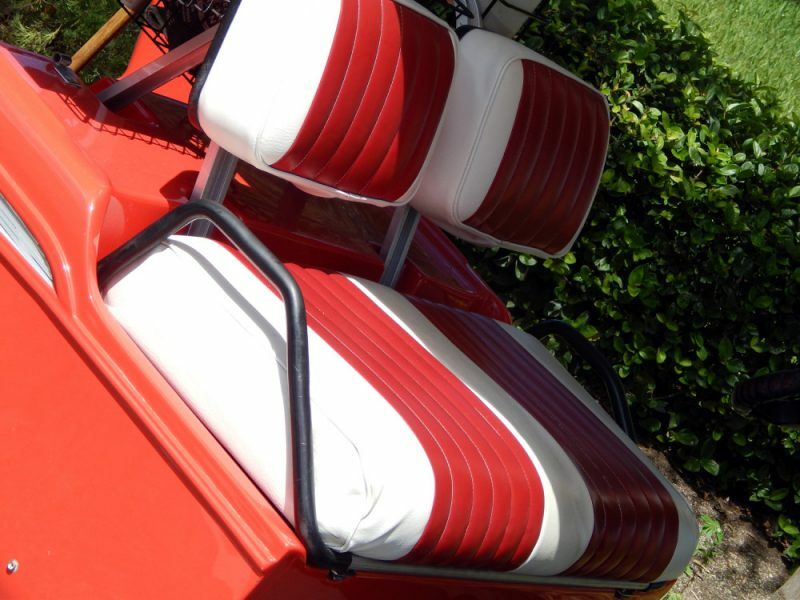 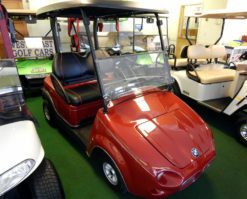 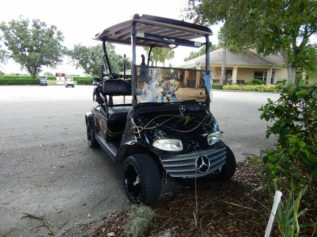 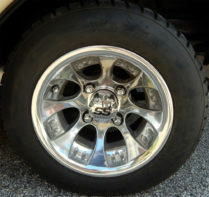 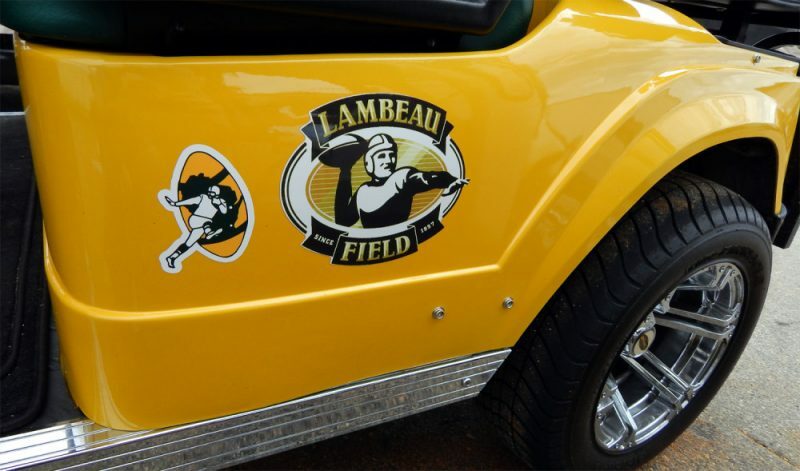 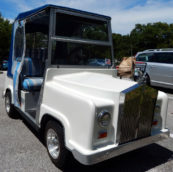 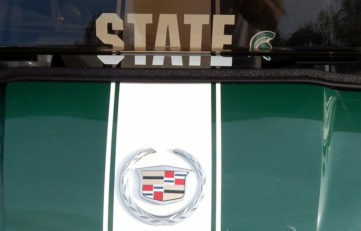 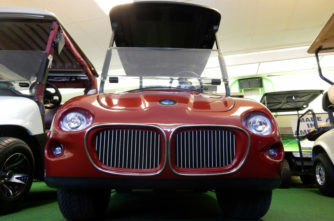 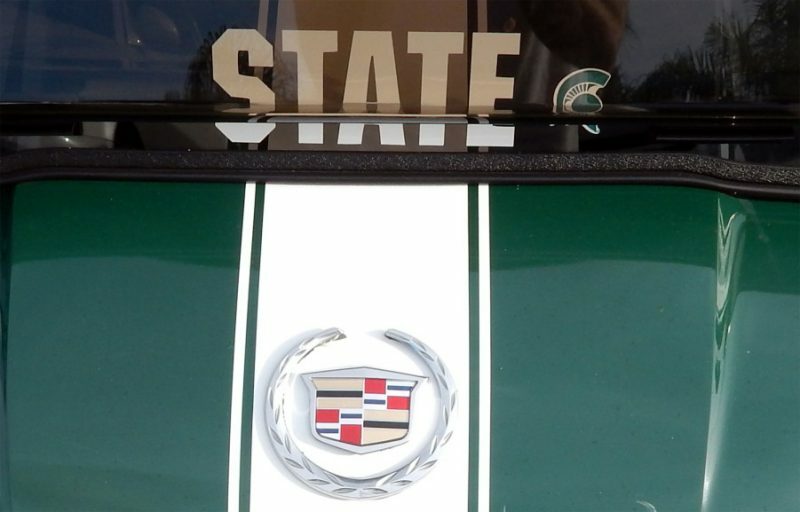 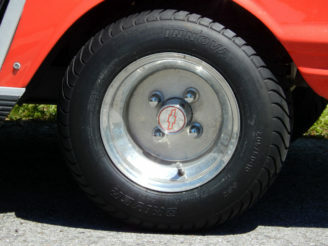 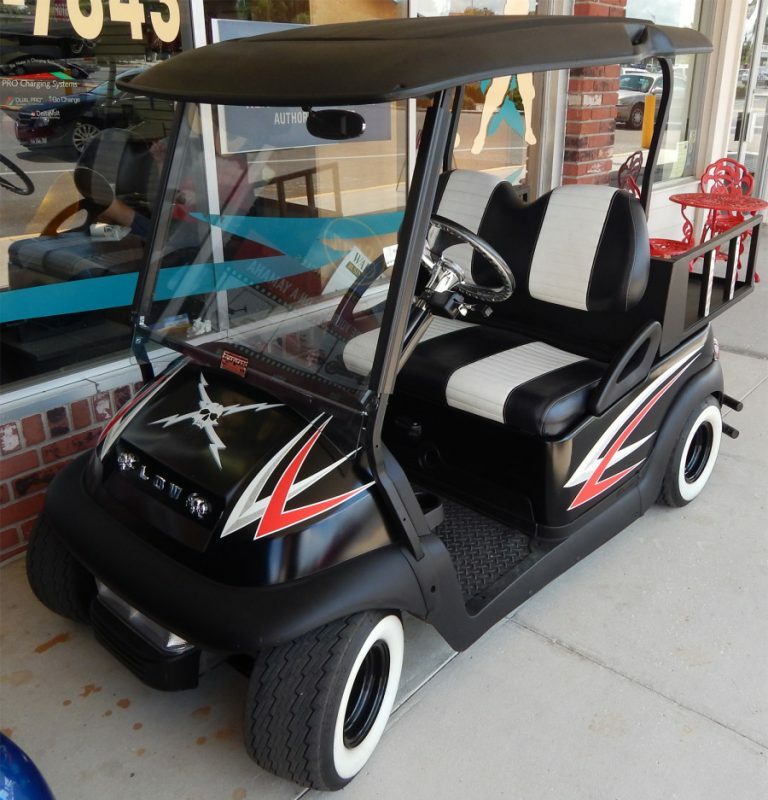 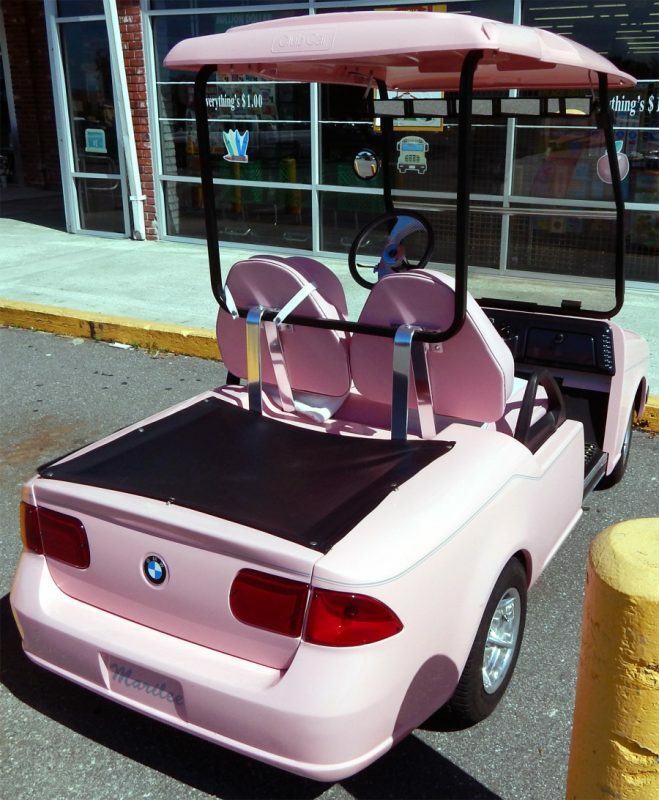 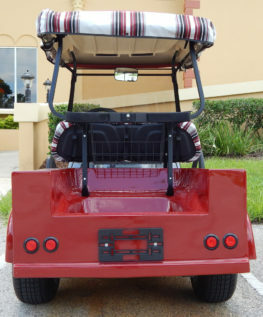 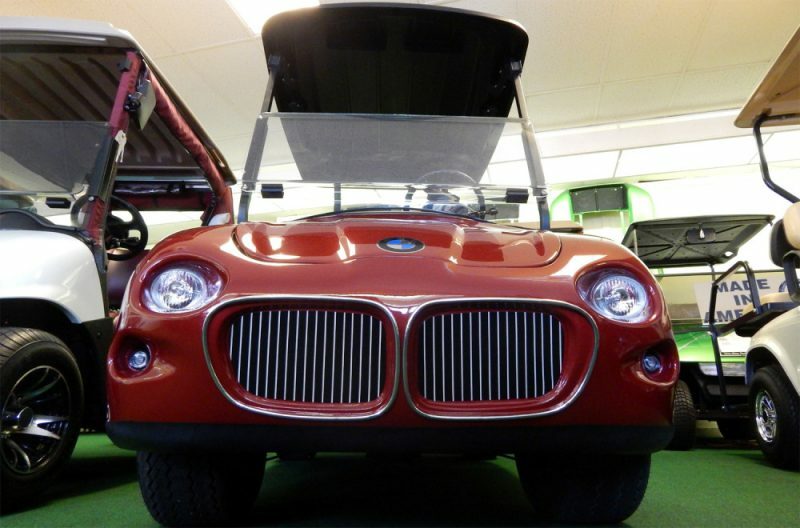 The golf carts styles and themes can range from favorite sports teams to luxury cars. 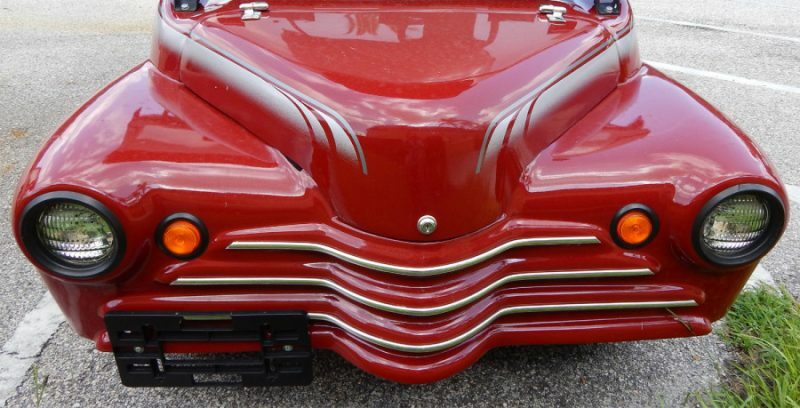 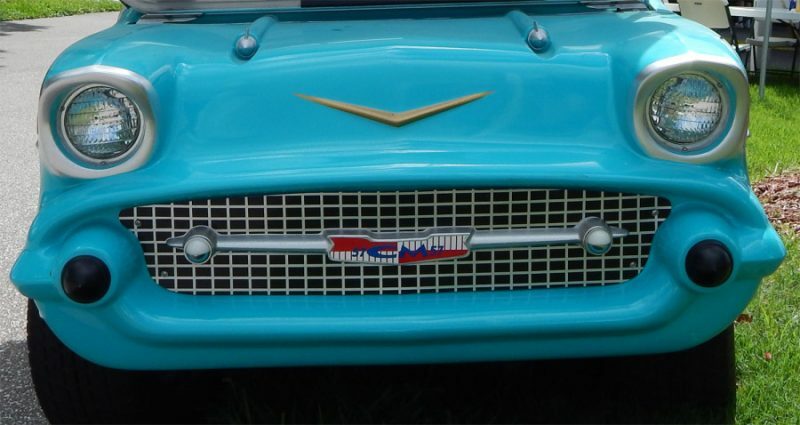 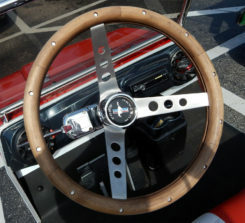 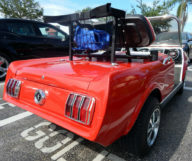 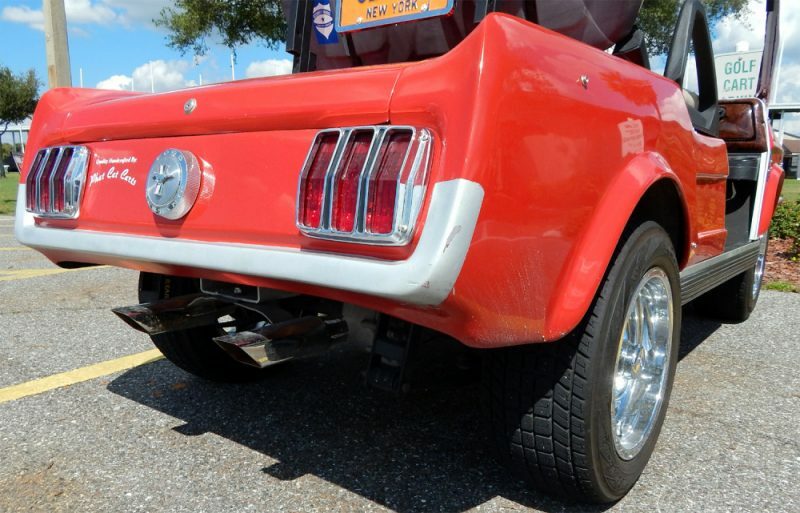 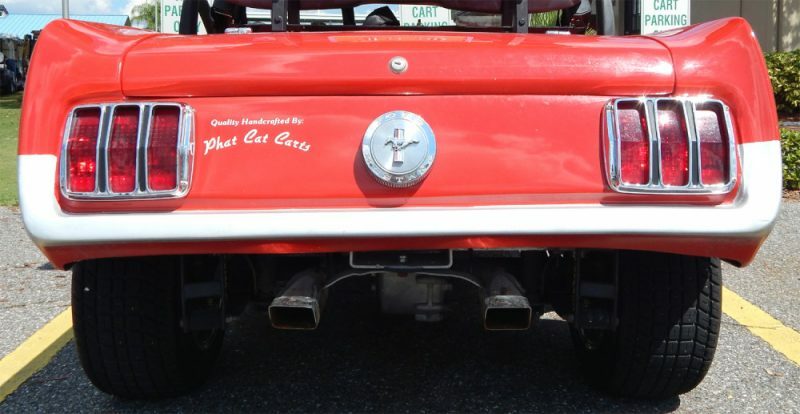 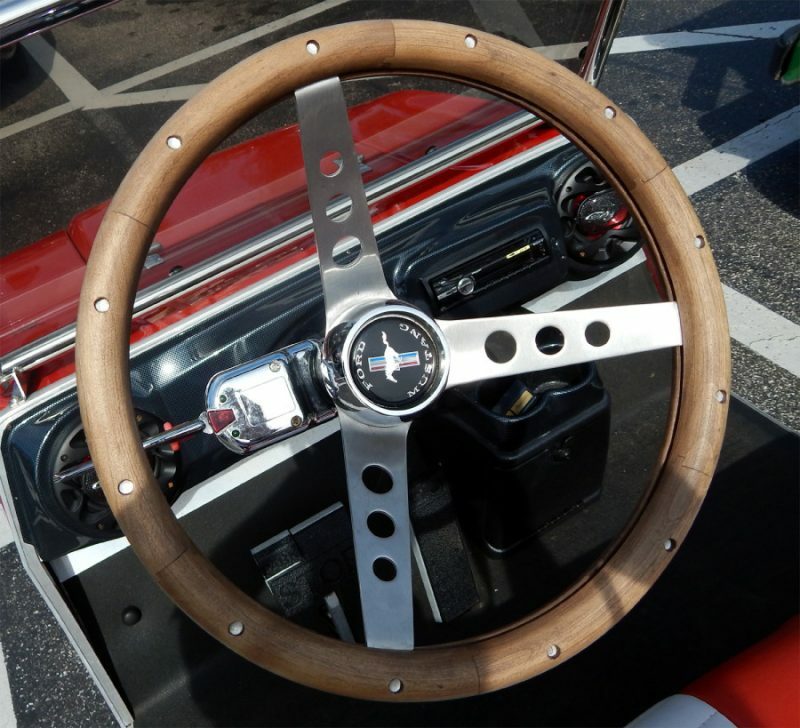 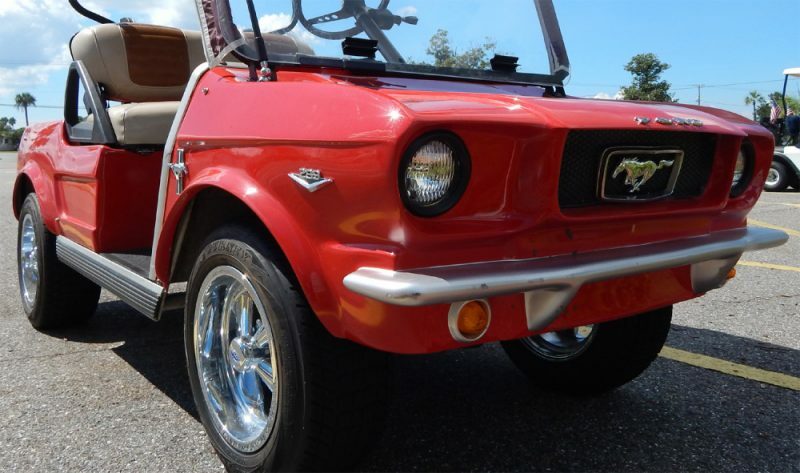 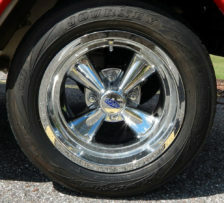 You will see classic Mustangs, 57 Chevys, Hummers, Street Rods and more sharing the streets in the 55+ community.